Happy Sunday What’s cooking in your kitchen today? 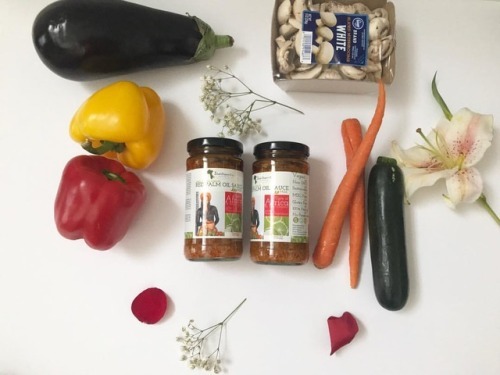 Stay tuned... – Juka's Organic Co.
What’s cooking in your kitchen today? Stay tuned for ours , is going to be a delicious & healthy one! @popfuziontv we are coming your way. Visit jukasorganic.com for full recipe and to get a jar of Juka’s red palm sauce.